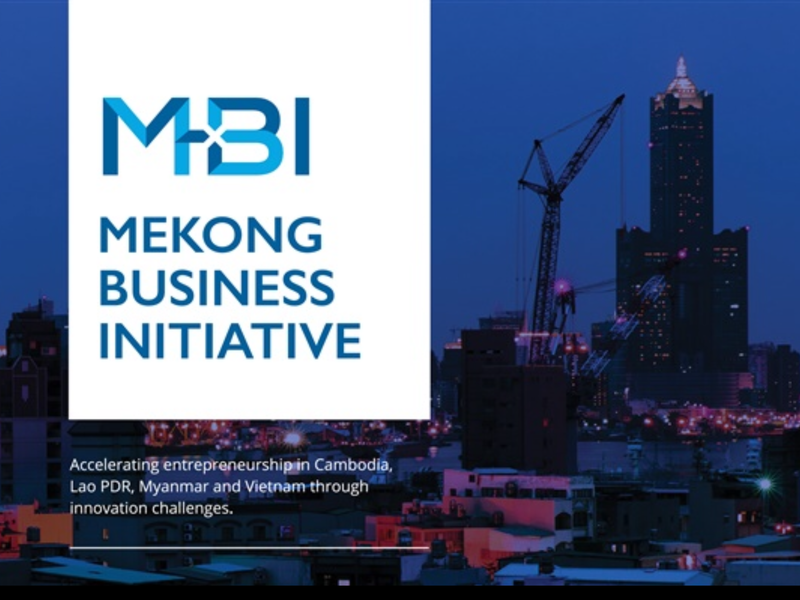 MBI is an advisory facility supported by the Asian Development Bank and the Government of Australia that promotes private sector development in Cambodia, the Lao People’s Democratic Republic (Lao PDR), Myanmar, and Viet Nam. 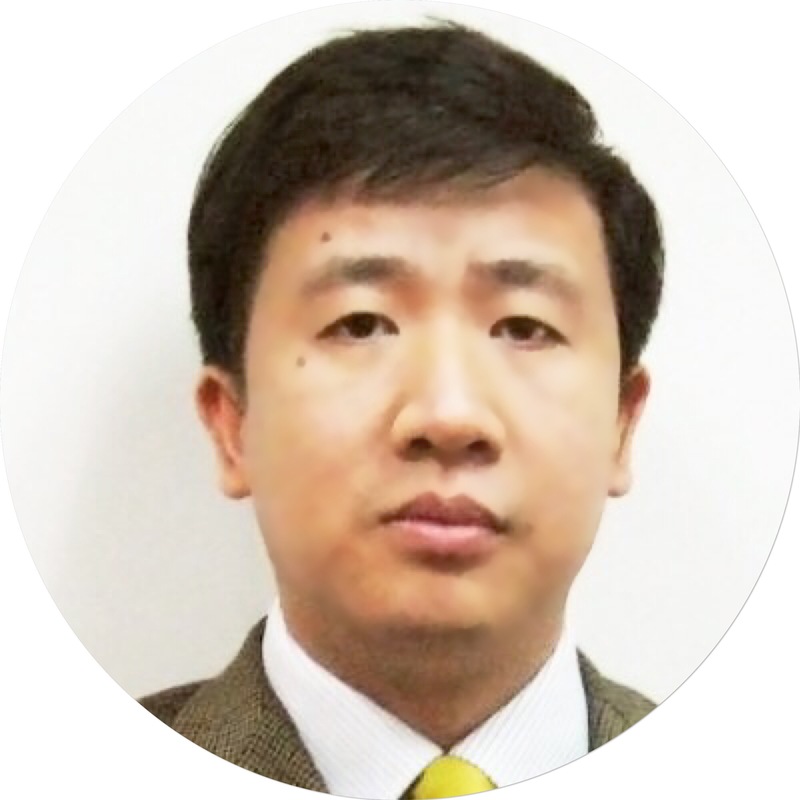 MBI fosters development of the innovation ecosystem by supporting angel investing, business incubation and technology commercialization. For more information, please visit www.mekongbiz.org, and follow us on facebook at mekongbusinessinitiative.